We offer a total window cleaning service that will leave your windows sparkling! 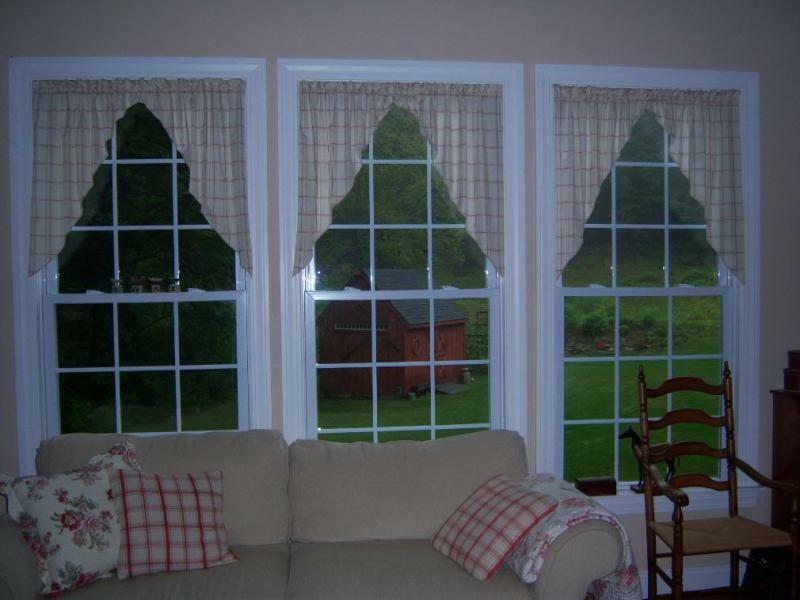 A complete detailed cleaning of all windows. Wiping of all frames, sills, and tracks. Specially formulated solution engineered specifically for window cleaning. FREE Screen cleaning and screen inspection included in same price. 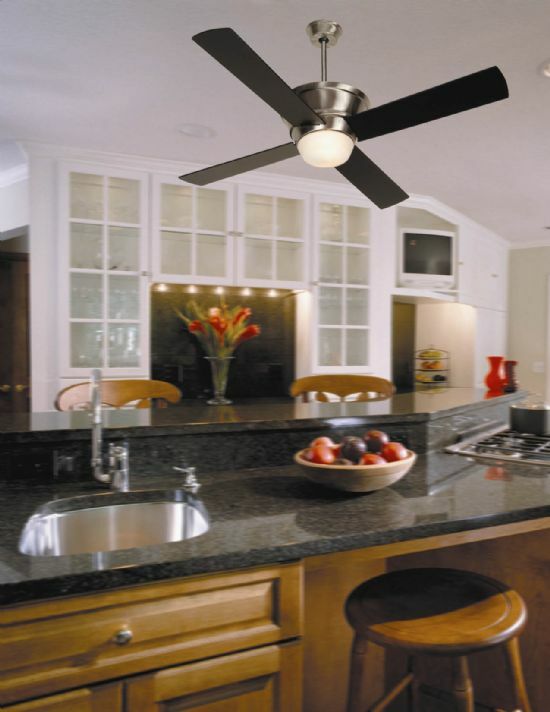 We put the same level of quality into our commercial customers as we do for our residential. Set up a maintenace schedule. Be flexible to your needs. We strive to maintain long lasting, mutually beneficial business relationships! Have you noticed alot of dirt, mold, moss or algae on your property? Pressure washing may be the best solution. Are your gutters overflowing when it rains? Chances are they need to be cleaned out! All debris removed by hand. Gutters and downspouts rinsed to ensure proper drainage. System inspected for functional integrity. Avoid expensive repairs to your home by having your gutters cleaned properly twice a year. Do you have old, ripped or tattered screens? Brilliant Vista Window Cleaning can fix them! We remove the old screen and spline from the frame and replace them with new materials. Are you missing a screen? No Problem! We can fabricate a new one for you. Stuck Wheels on that sliding screen door? You guessed it! We can even repair that. Famous Quote: "By working faithfully eight hours a day, you may eventually get to be a boss, and work twelve hours a day."